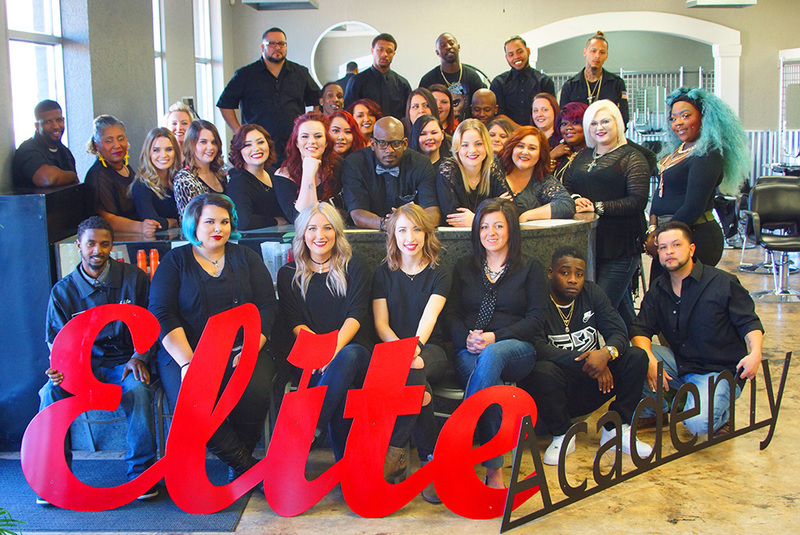 Elite Academy of Cosmetology is made up of some of the most incredible people, and we’d be nowhere without them! 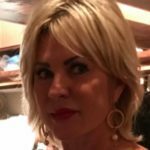 We had the opportunity to interview Tammy Graham, the owner of Elite Academy, and find out how she was able to build such an impressive school on her own. She’s an incredibly passionate woman, and definitely made Elite Academy what it is today! Tammy Graham was always keenly interested in all things beauty. While her childhood friends spent their time playing house with their dolls, Tammy had a mannequin that she styled and practiced makeup on from a very young age! It’s only natural that she started her career in cosmetology as soon as she graduated from high school! Tammy knew that cosmetology is definitely her calling. Tammy’s drive to build something impactful is apparent from her history of success. 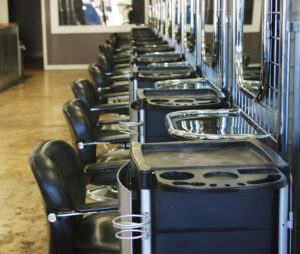 She bought her first salon in 1987, only a few years after graduating cosmetology school. It was something she worked very hard at, and over a relatively short period of time, was able to expand that salon multiple times. At the same time, she had the opportunity to be an educator for Backscratchers, Matrix, and Redken. She taught classes in different beauty colleges as a representative and was able to teach others and develop herself at the same time. Education is a critical cornerstone for Tammy. Throughout her career she has found opportunities to both teach and learn more about the world of beauty. She would spend her days developing her education further, and would even offer continuing education sessions for the community within her very own salon. She’d invite beauty professionals from the area and help them develop new skills in cosmetology to better themselves. She did this for many years until she decided that she would love to own a cosmetology school of her own. The beauty college that would become Elite Academy became available for sale in 2000, and Tammy jumped on the opportunity! She dedicated her entire life to opening this school. There were times where she was anxious about buying the school. Walking through the doors for the first time, she saw that some of the equipment was old enough to belong in a museum! There was a ton of work ahead for Tammy, but she never gave up! Elite Academy was something she wanted very badly. She took the process of building Elite Academy of Cosmetology step by step. Year over year things became better and better. More students enrolled, the school improved, and it started to become a real home. By 2007, the school had grown so much Tammy needed to open her new location in Duncan because the students in Lawton were bursting out of the walls! People were willing to drive up to an hour and a half each day to get their education at Elite Academy, so it was important to open a new location to serve these students. Both locations for Elite Academy of Cosmetology have continued to grow steadily over the years. In 2014, Tammy added the esthetics program, and in 2016 she added barbering to the Lawton location. Tammy’s daughter Samantha is also a huge part of the school’s growth. After graduating from college, she enrolled at Elite Academy of Cosmetology, then after working for two years, returned and enrolled in the cosmetology instructor program. Now she teaches at Elite Academy of Cosmetology and is an integral part of what makes the school amazing! Tammy says she strives to be an excellent example for her students. All of the doubts that cosmetology students usually encounter are feelings that she has gone through, and she likes to share her experiences with them frequently. Questions like “Can I do this?” and “Will I be successful?” are all too common, and those questions help Tammy develop an educational program that can empower and inspire students. 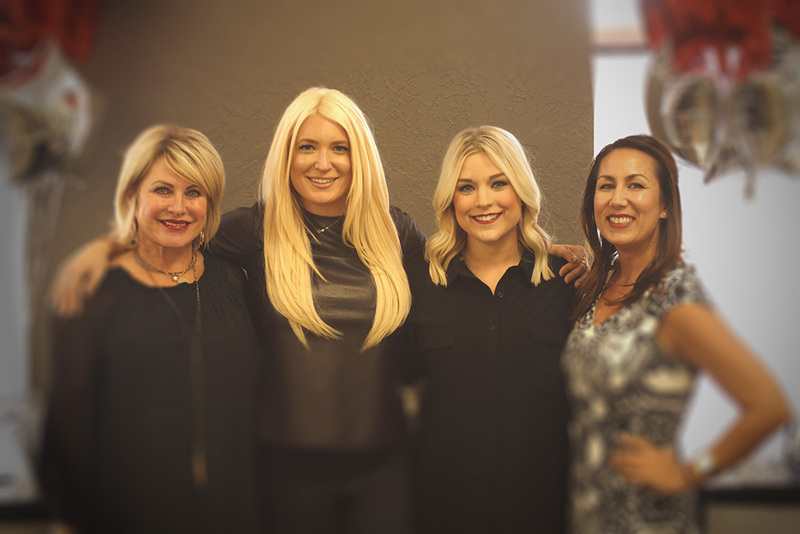 Tammy’s vision for cosmetology education guides us at Elite Academy of Cosmetology to strive to produce the most talented, career-ready beauty professionals we can! She doesn’t want to just teach students to pass the board exam, she wants students she can be proud of, and that she would feel comfortable having in her own salon. Is cosmetology something you’ve been considering lately? The beauty industry is a wide and exciting space full of opportunities you can explore. If you’re interested in finding out more about Elite Academy’s cosmetology, esthetics, or barbering programs, reach out to us and we can help you get started today! Come say hi to Tammy, she’s excited to meet you!